So here is the PS script that checks replica health and sends mail if one or more of VMs have Warning or Critical replication state. 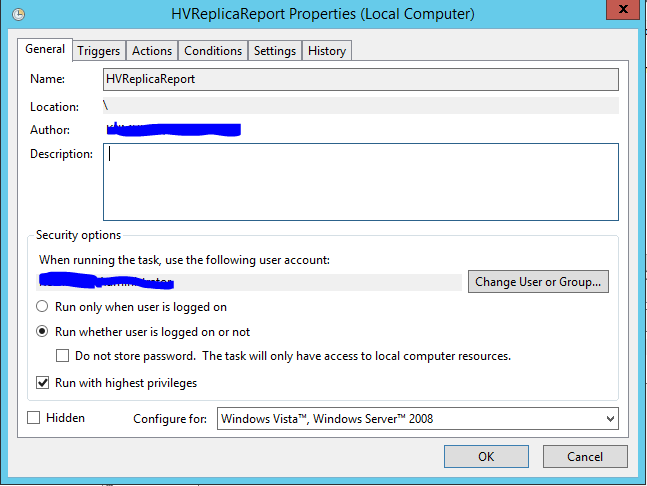 This entry was posted in Hyper-V and tagged critical, hyper-v replica, hyper-v replication, notifications, reporting, warning on March 5, 2015 by manojlovicl. 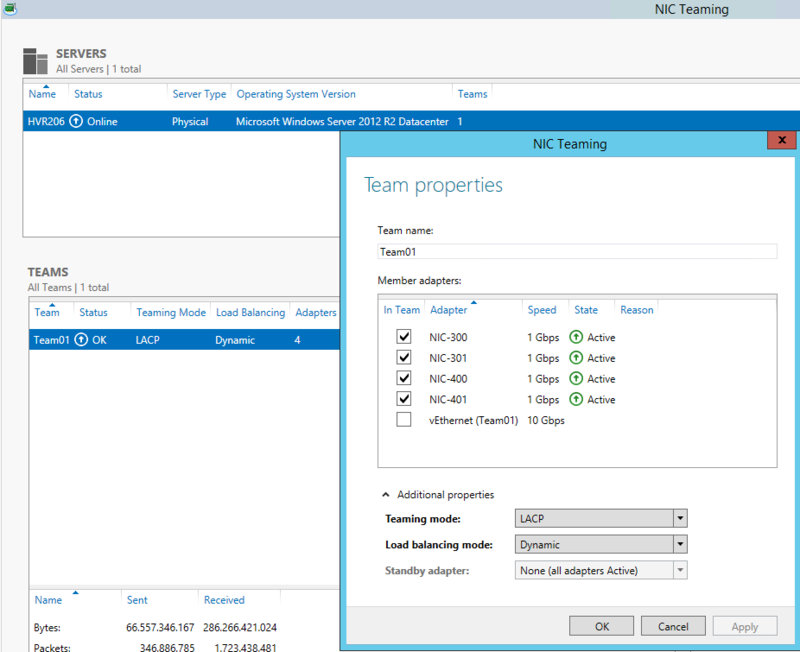 This entry was posted in Hyper-V, Windows server 2012 R2 on February 4, 2015 by manojlovicl. 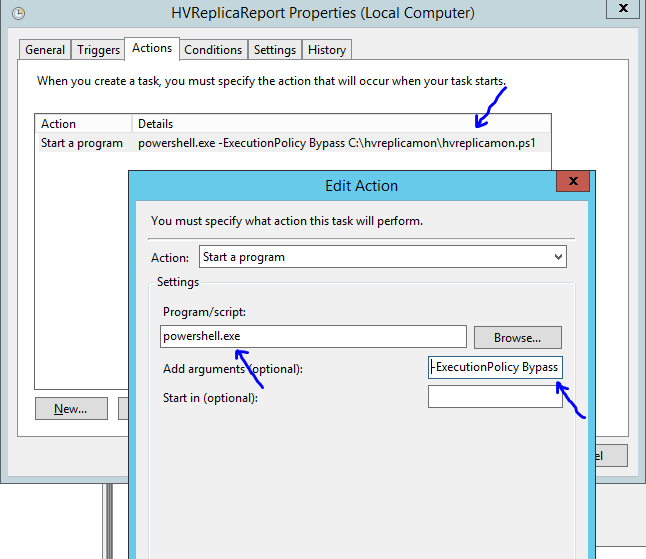 While we are waiting for Windows server 2012 R2 I just played with a feature that will come very useful after upgrading Hyper-V hosts to new version (R2). Microsoft did a great job with the possibility to live migrate (by using shared nothing live migration feature that was already available in Windows server 2012) from old Windows server 2012 hosts with Hyper-V to new Windows server 2012 R2 hosts with Hyper-V. So you will have zero downtime while upgrading your virtualization platform. 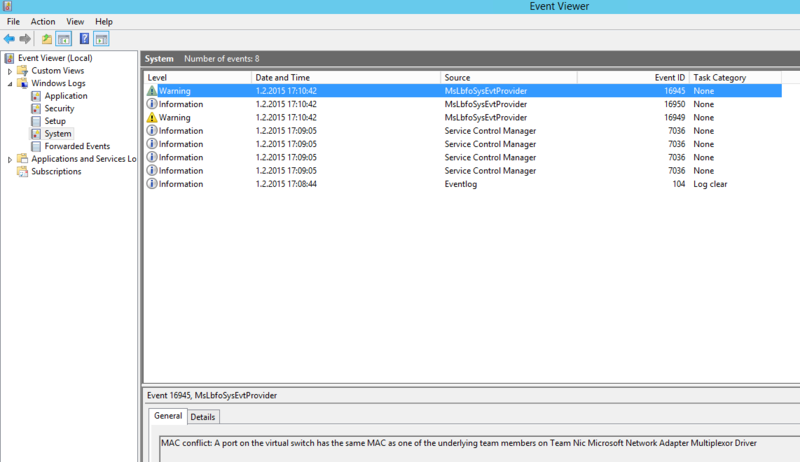 This goes one way only – so only from older (Windows server 2012) to Windows server 2012 R2 and NOT vice versa. Here is a video how it works – at the end I also demonstrated that it does not work in opposite direction. Update: It will fail if you have different name for virtual switch – If you have a new name for virtual switch on new server I suggest that you create an “fictive” private virtual switch with the same name on original (old hyper-v). You are not able to choose virtual switch on destination. 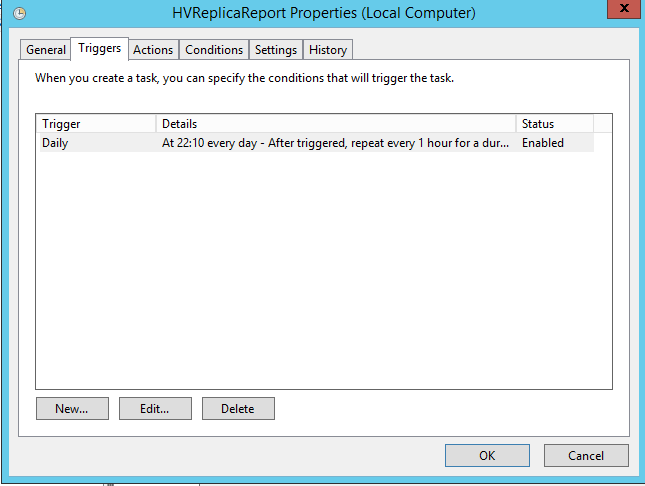 This entry was posted in Hyper-V, Windows server 2012, Windows server 2012 R2 on September 1, 2013 by manojlovicl. This entry was posted in Hyper-V on February 13, 2013 by manojlovicl.